Galaxy Reavers is my latest little mobile time waster on iOS. 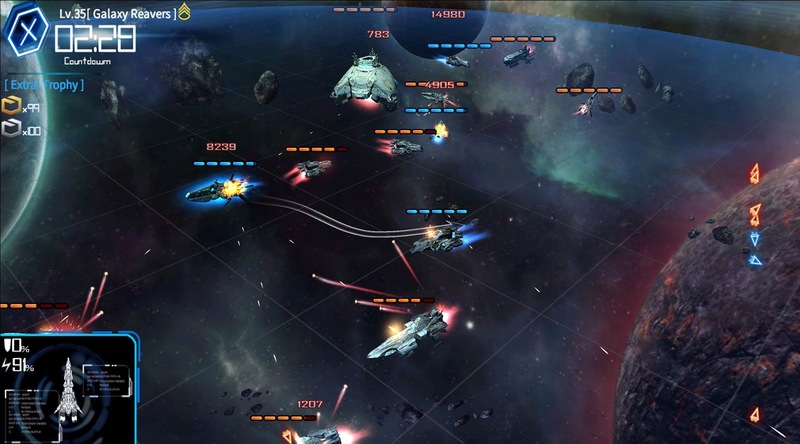 In it you get a squadron of ships to command on an isometric 2D plane in real time. It's basic ship to ship combat stuff with the hook of upgrading your ships or swapping out their equipment between battles. It's pretty fun and I played it for a week or so before slowly pulling away from it. It suffers from the typical free to play catch of having a ton of downtime between activities at higher levels. Or you could just pay to skip that. Or pay for a random chance at some better gear. Or pay to unlock a new ship. Basically, it really wants you to pay. 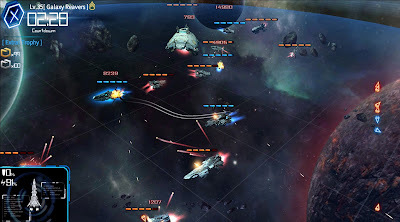 So I'm done with Galaxy Reavers but if real time ship combat is your thing it's free to try out on iOS.